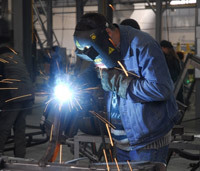 Occupational Safety and Health (NIOSH) reports about 2,000 U.S. workers sustain job-related eye injuries that require medical treatment each day. However, safety experts and eye doctors believe the right eye protection could have lessened the severity or even prevented 90% of these eye injuries. safety glasses, safety goggles are highly impact resistant. In addition, they provide a secure shield around the entire eye and protect against hazards coming from any direction. 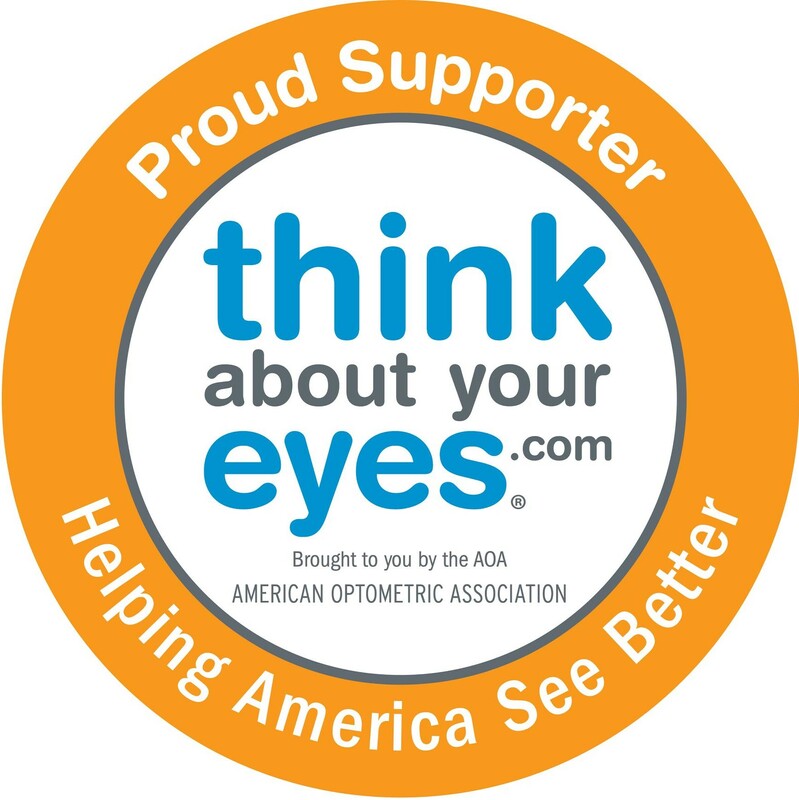 Contact lenses can’t provide significant protection from eye hazards in the work place. 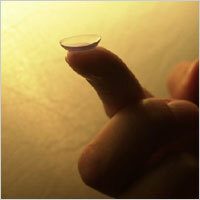 However, there is no evidence that the wearing of contact lenses increases the risk of eye injury.